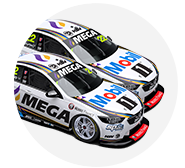 The Pirtek Enduro Cup is an opportunity to get a fresh start and make an impact in 2016. That’s the perspective of Holden Racing Team boss Adrian Burgess, as the team approaches the first of the three long-distance events with this weekend’s Wilson Security Sandown 500. While the HRT hasn’t performed as well as the team would have liked and expected this season, a positive test day, clarity on the team’s future and the foundation of a solid history at the enduros has lifted Burgess’s hopes. 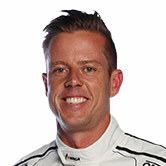 Garth Tander and Warren Luff won last year’s Pirtek Enduro Cup with two third place finishes and two fourths across Sandown, Bathurst and the two Gold Coast races, while the #22 was hampered by the absence of lead driver James Courtney for the first two events. Having recorded one race win this year, Burgess believes the enduro phase of the season is HRT’s chance to turn a tough year around. “Our first part of the year has been disappointing and we’ve all been disappointed,” Burgess told supercars.com. “And although there’s a championship going on for those few at the front, it’s nearly like, you wipe the slate clean and these next few races another little championship, which is what it is. “We won that last year and we didn’t have a particularly great car over the course of the year, so we look at this as an opportunity. After the team’s recent enduro test last week, Burgess was pleased with a trouble-free run that “validated some of the changes” from earlier in the year and boosted positivity. 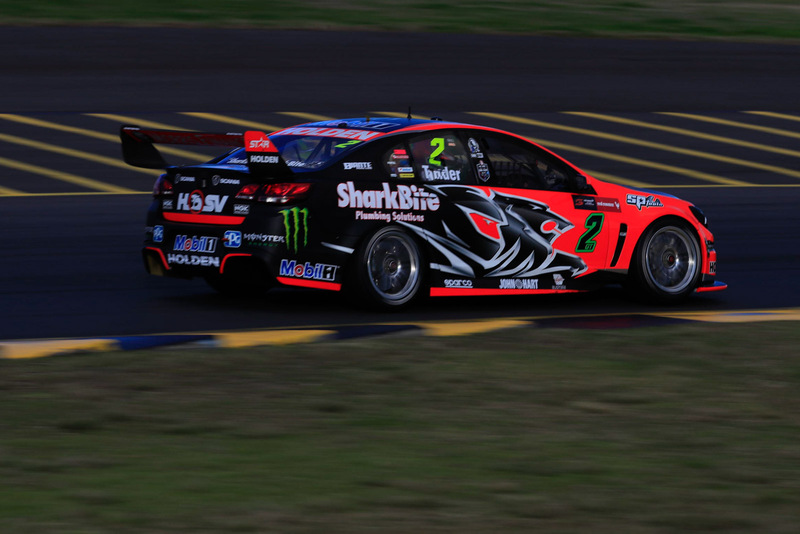 Prior to the last event at Sydney Motorsport Park, Holden revealed it was withdrawing sponsorship from the team to shift its famous name and contribution to Triple Eight Race Engineering from 2017 onwards. Owner Ryan Walkinshaw has committed to continuing in Supercars and running two Commodores next year, and Burgess said knowing the verdict felt like a weight lifted off everyone’s shoulders. “It’s not the answer we wanted, but in terms of the team and moving forwards everybody knows we’re here for the long haul – all the staff do and they’re the important ones, they know what the future’s going to have for us, they know we’re committed and Ryan and Martine [Walkinshaw] are committed,” he said. “I think some of the things we’ve got for the future will be exciting, invigorating and refreshing. “That still doesn’t underestimate or take anything away from the history or the decision Holden made – we’re very respectful of that – but you’ve got to get your head down and get on with it. He added that the team was looking forward to going racing again. “I think we’ve started with a better car than we’ve have before so it’s a good sign,” he said. 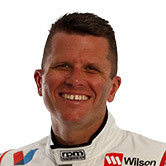 Courtney and Garth Tander sit 10th and 11th in the Championship points respectively, with Courtney scoring a third place finish in the first race at Sydney Motorsport Park last event.